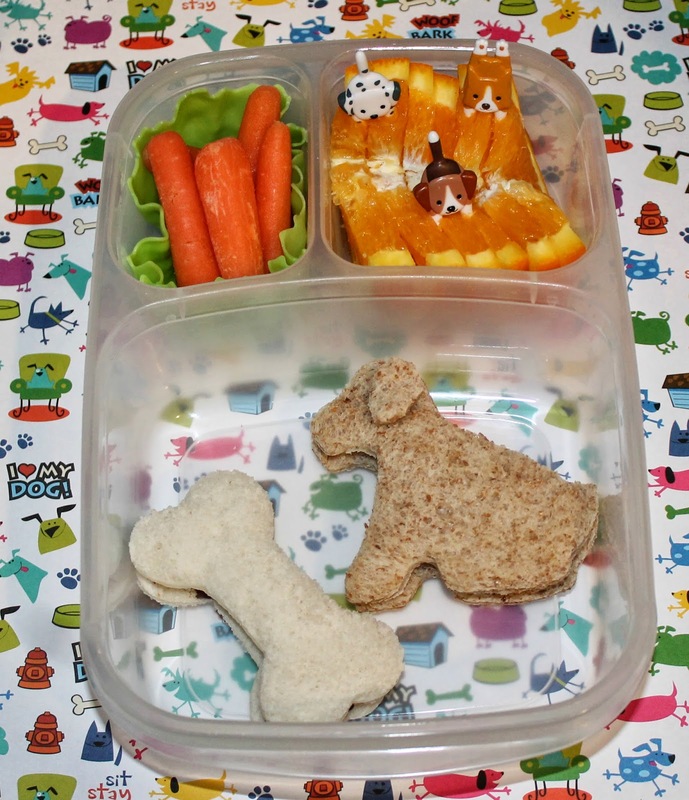 Bento for Kidlet: New Dog Bento! Bo is so cute! Can see why you guys are in love with him! Love the cute doggy lunch! 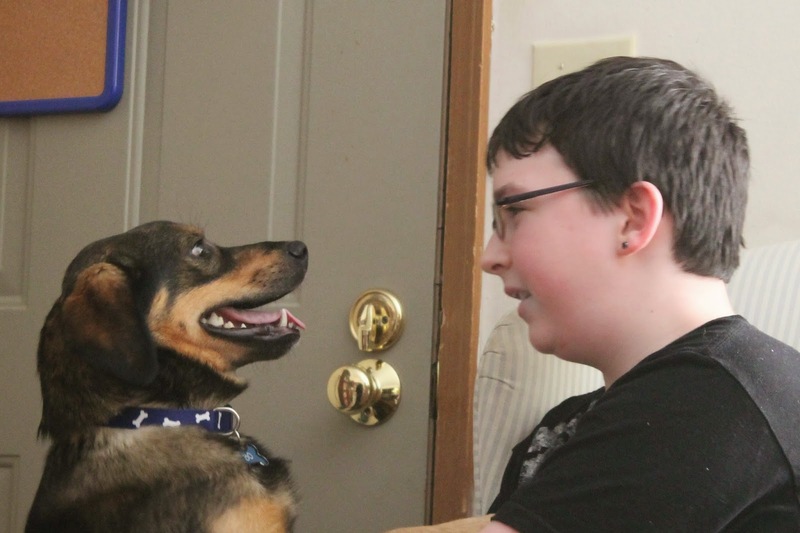 Awww... what an awesome addition to your family!!! Congrats on your new addition! What a cute lunch, love it! Bo and your lunch are both very cute!